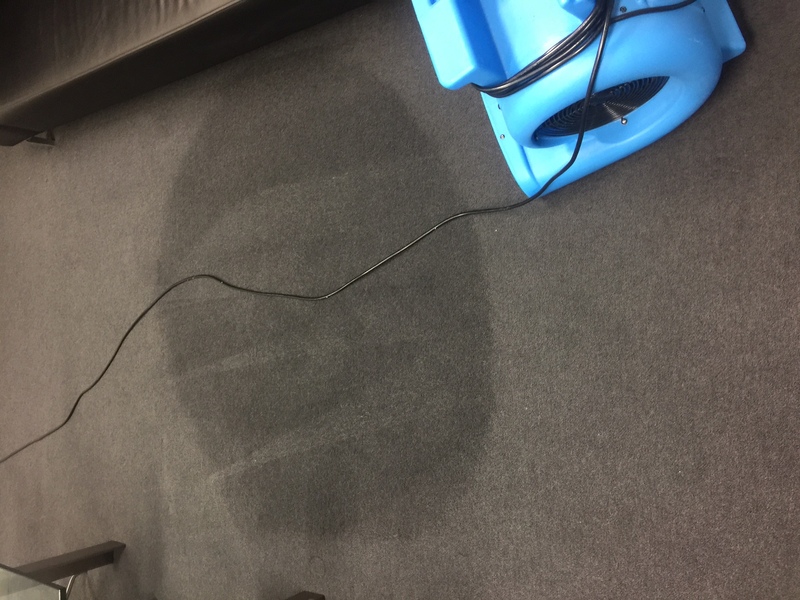 Flooded Wet Carpets are always an emergency! 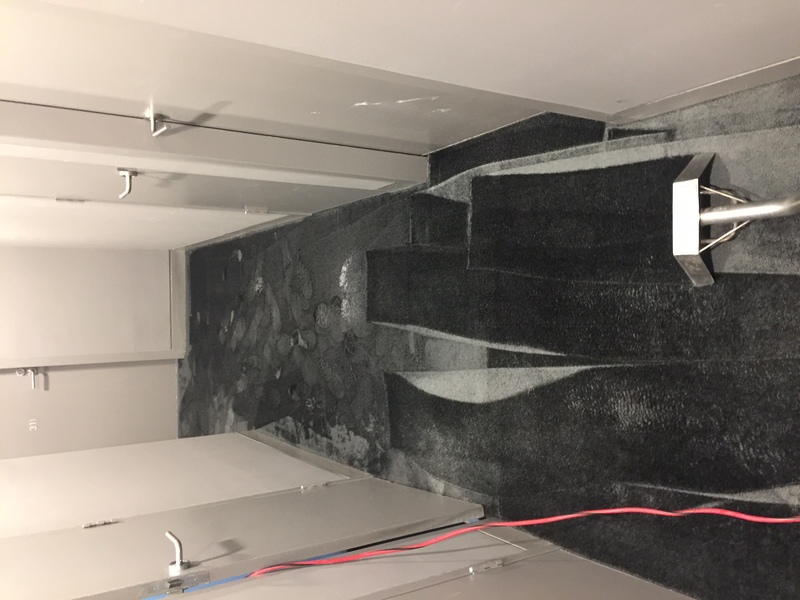 No matter how severe the water damage, you can count on Spot On Carpet Cleaning to find the best solution. After all, it’s in your best interest to hire a professional emergency service contractor to perform the water extraction. Follow these simple 5 steps when your carpet is flooded. Step 2: Move your furniture to a dry area as quick as possible after noticinng the problem. Step 3: Call us on 0405 554 247. The quicker we’re allowed to start the drying process, the faster we can get your property back to pre-loss condition. Step 5: Typically, a clean-water flood should be completely dry in three to five days. In order to prevent mould growth, the drying process should start no later than 48 hours after the flood began. Mould can start to grow immediately and can mature to produce spores in as little as five days. To avoid mould caused by water damage. Our professional technicians offer a fast, safe and reasonable solution to protect your property. 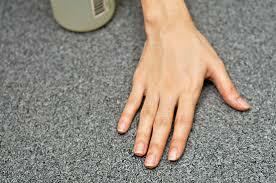 Spot On Carpet Cleaning is a local carpet service that operates in the Sydney and Metropolitan areas. We have a 24/7 service and offer a same day commitment once we have heard from you. 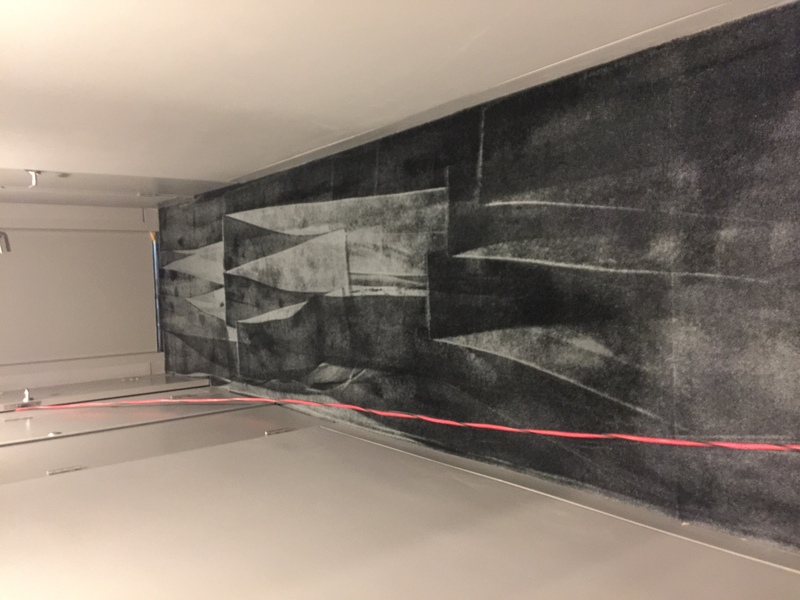 This is to capitalize on the fact that within the first 24 hours of water damage to a carpet it affects how deep the fluid actually seeps into the carpet, and has a direct impact as to whether it can be repaired, or if it has met a point that it is no longer a use able item. All Insurance companies accepted. The end product, provided the carpet was in a state it could be repaired, is a carpet good-as-new. We take pride in the services we provide and have further comfort in knowing we use non-toxic biodegradable materials keeping the safety of your family and loved ones at a high standard. We are here to provide a top of the line service that keep the most important aspects in mind at all times.